At Uncle Bill’s Pet Center, we not only offer Coastal dog toys for sale, we also employ a highly trained staff that can assist you in finding the appropriate toy for your dog. 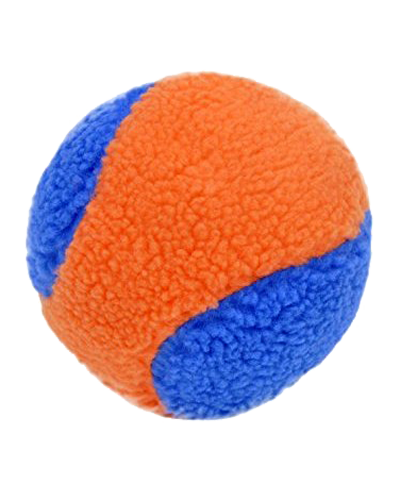 Rascals Fleece Ball Dog Toys combine your dog's favorite things into one awesome toy! Modeled in a classic tennis ball shape, these two-tone toys feature bright, fun, vibrant colors that will attract your dog's eye every time. Made of soft, soothing fleece, these balls calm dogs and make great cuddle buddies. We will be glad to work with you to ensure that your pet enjoys quality toys for optimal health and happiness by providing the best selection and value on premium dog toys for sale in Indiana.